L.M. Findlay's elegant new translation is a work of textual and historical scholarship. 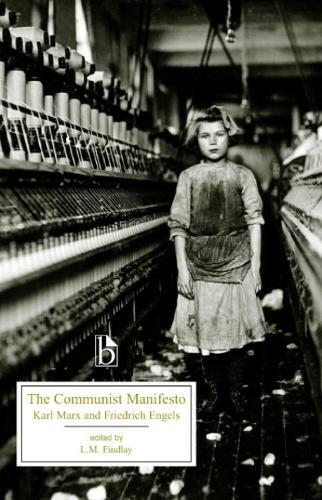 Few books have had as much of an impact on modern history as The Communist Manifesto. Since it was first published in 1848, it has become the rallying cry for revolutionary movements around the world. This new Broadview edition draws on the 1888 Samuel Moore translation supervised by Engels-the standard English version in Marxist discourse-and on the original Helen Macfarlane translation into English of 1850. Throughout, Findlay draws on a variety of disciplines and maintains a broad-ranging perspective. Among the appendices are Engels' "Draft of a Communist Confession of Faith," correspondence and journalism of Marx and Engels, ten illustrations, and eight additional influential political manifestos from the eighteenth and nineteenth centuries.